Gain a brief insight into the professional experience of Sigrid Kaag, a Senior Leader with the United Nations. In February 2015, the United Nations former Secretary-General Ban Ki-moon announced the appointment of Ms. Kaag of the Netherlands as Special Coordinator for Lebanon. As United Nations Special Coordinator for Lebanon (UNSCOL), Ms. Kaag is in charge of a special political mission with over 80 staff members and a budget of $9 million. 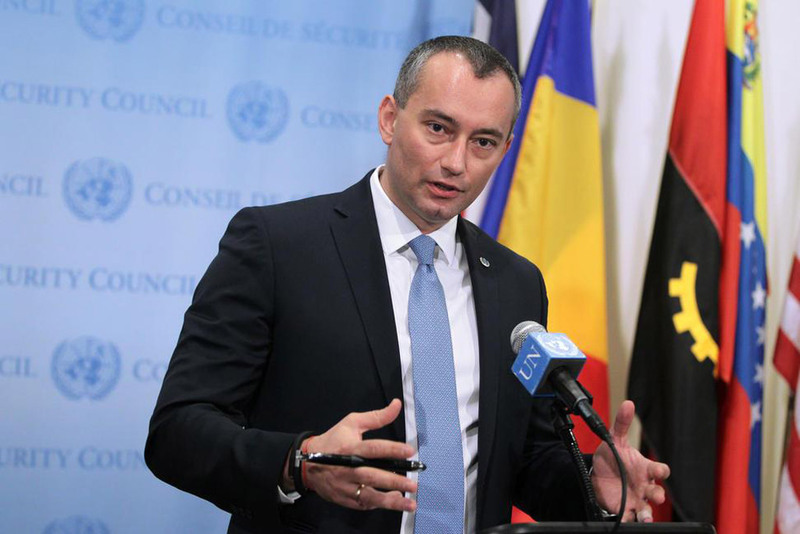 The Special Coordinator serves simultaneously as the Special Representative of the United Nations Secretary-General in Lebanon and as such represents the Secretary-General on all political and coordination aspects of the work of the United Nations in Lebanon. In discharging its political mandate, UNSCOL follows up on the implementation of Resolution 1701 (2006), the resolution that established a cessation of hostilities at the end of the 33-day war between Lebanon and Israel in the summer of 2006. UNSCOL also works with the Lebanese authorities and different Lebanese parties and sectors to promote long-term stability in the country. 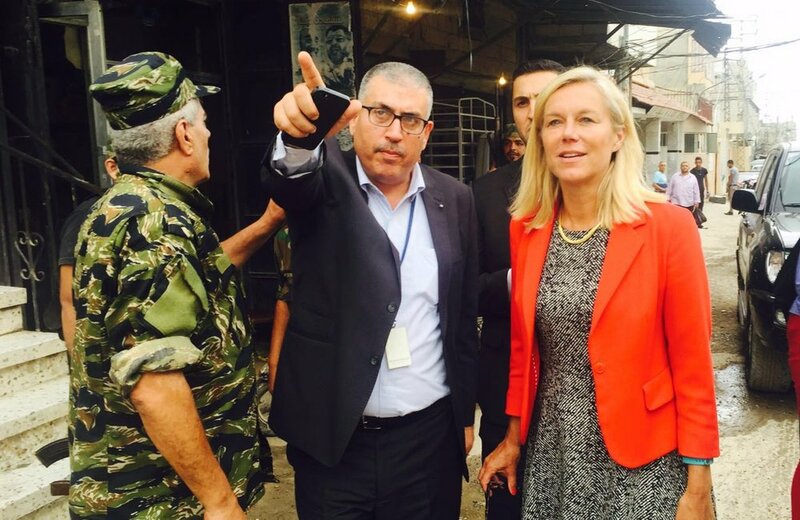 Ms. Kaag’s role is also to support the UN peacekeeping mission in Lebanon (UNIFIL); to accompany and support the Lebanese armed forces as they deploy throughout the south of Lebanon; to extend assistance to help ensure humanitarian access to civilian populations and the voluntary and safe return of displaced persons. Prior to her appointment in Lebanon, Ms. Kaag served as the Special Coordinator of the Organization for the Prohibition of Chemical Weapons-United Nations Joint Mission to eliminate the chemical weapons programme of the Syrian Arab Republic, from October 2013 to September 2014. She has a wealth of experience in political, humanitarian and development affairs alongside her diplomatic service, including in the Middle East. She has also served as Assistant Secretary‑General with the United Nations Development Programme from 2010 to 2013 and as Regional Director for the Middle East and North Africa with the United Nations Children’s Fund (UNICEF) in Jordan from 2007 to 2010. Prior to that, Ms. Kaag held several senior positions with UNICEF, the International Organization for Migration (IOM), and the United Nations Relief and Works Agency for Palestine Refugees in the Near East (UNRWA). 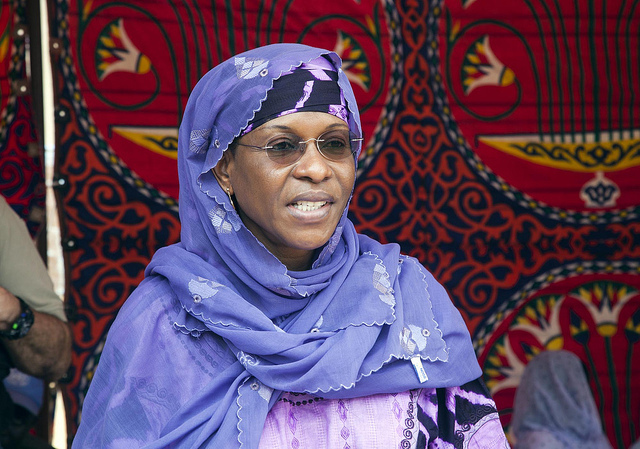 Before joining the United Nations system in 1994, she served her country in its Ministry of Foreign Affairs. Ms. Kaag also worked for Shell International Petroleum Company in London. Ms. Kaag holds a Bachelor of Arts degree in Middle East studies from the American University in Cairo, a Master of Philosophy in international relations from St. Antony’s College, Oxford University and a master’s degree in Middle East studies from Exeter University. This article is published as part of the global call for Nominations to the Generic Pool of SRSG and DSRSG Candidates, click here to learn more. Photo: Sigrid Kaag, Special Coordinator for Lebanon, visits Ein El-Hilweh Palestine Refugee Camp. Photo by UNSCOL. This article was developed in partnership with the United Nations and serves to increase the dissemination and visibility of the Global Call for nominations. There is no cost associated with submitting nominations and neither the United Nations nor Impactpool charge a fee at any stage of the process.